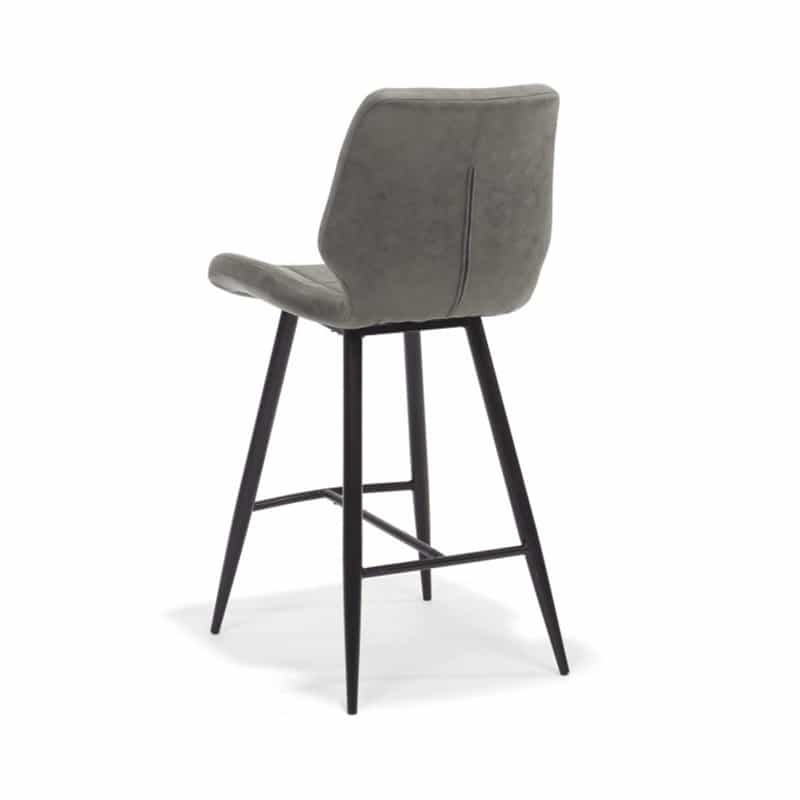 The Bergamo sturdy bar stool low in fabric black steel frame is not only very affordable, it is also super comfortable. 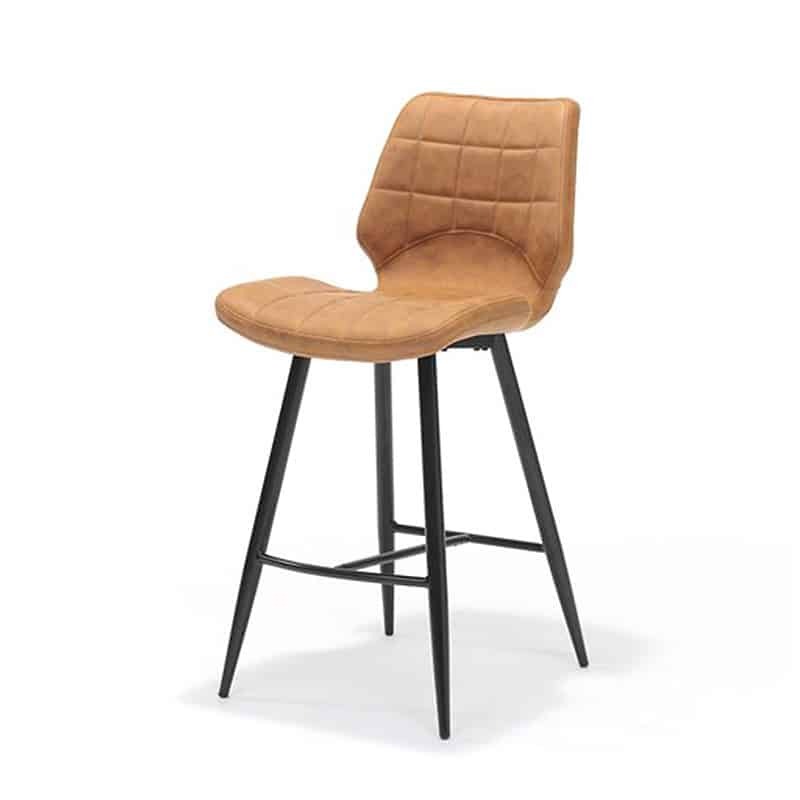 The generous backrest provides sufficient support for a cozy long sitting at your bar table or cooking island. 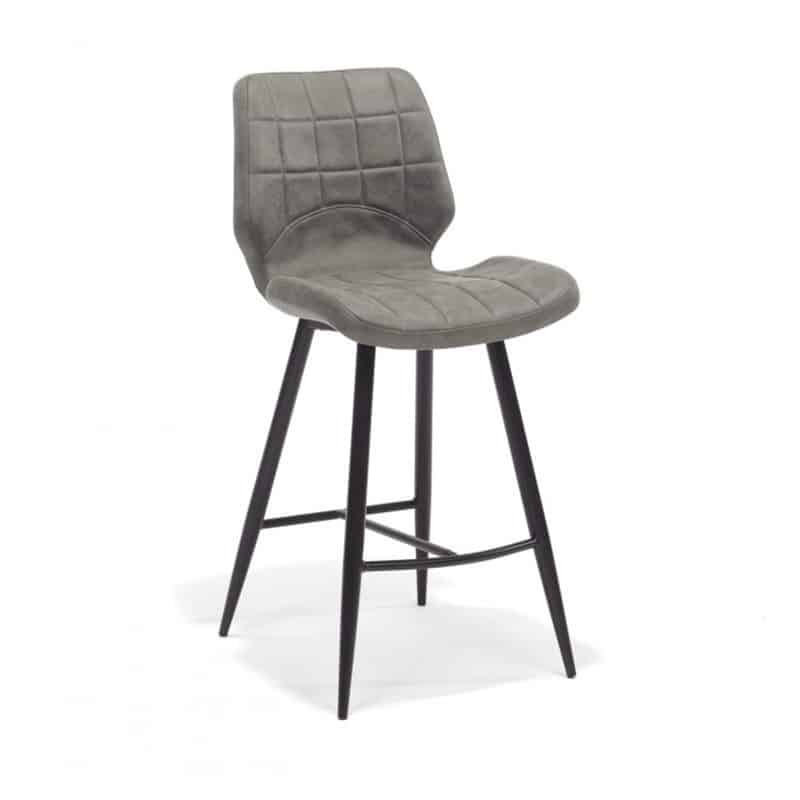 The strong fabric with a little vintage look is easily placed in all sorts of interiors. The black steel frame is solid. The bar stools are delivered disassembled. 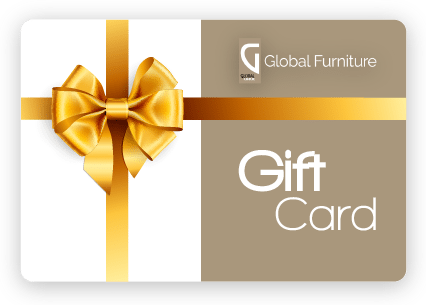 Extensive experience in all kinds of furniture! Fair prices at an optimal service. From well-known and unknown brands!